Reduce water hardness and calcium deposits with these anti-mineral pads from BONECO. 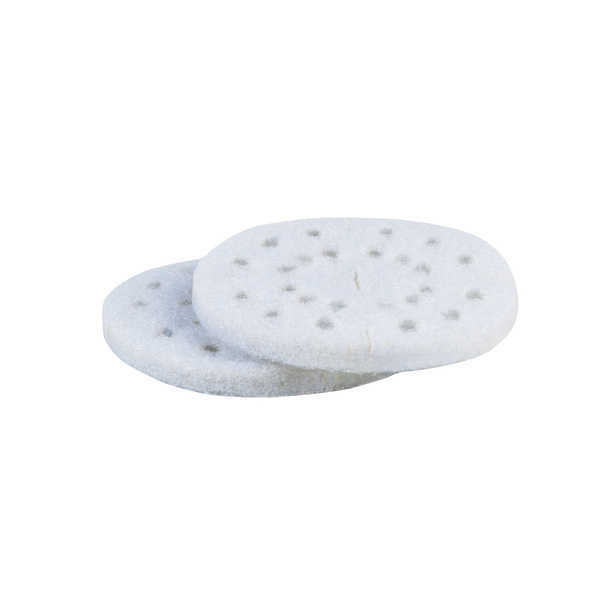 Developed specifically for the S450 steam humidifier, these pads decrease calcification of the vaporizer base, making it easier to clean and maintain. Each box contains six absorbent cotton pads, which last up to four weeks each for months of convenient use.